Founded by Michael Willing and Mitch Gronner, Aloha Seafood is located on the water in San Francisco's historic waterfront district known as Pier 45. Michael, along with Mitch, forged a unique seafood company, with high quality and abundant product, and strong customer relationships. The adage, "if the product is not fresh enough for us to take home and prepare, then we are not going to sell it, period," has been the standard philosophy of operation. By committing to these extremes in quality, Aloha Seafood has set itself apart from other seafood companies. 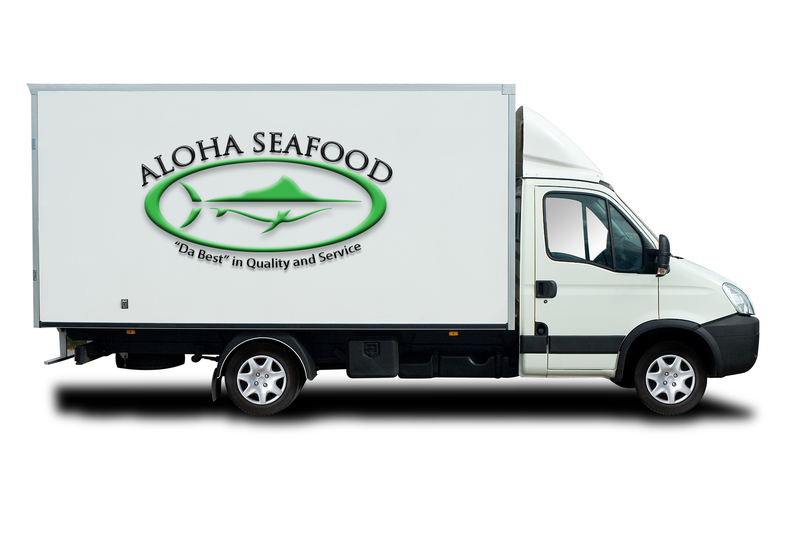 Aloha Seafood is an exciting, wholesaler/distributor that caters to the seafood needs of food-service establishments. Our inventory consists of a full line of fresh, exotic, live, and frozen seafood products. Our product-line adheres to Environmentally Safe & Sustainable Seafood Products (ESSSP). Sustainable seafood are fish species which are more resistant to overfishing, species that can grow quickly and breed young. By focusing on ESSSP, Aloha Seafood supports responsible, environmentally-friendly fishing practices. With a growing demand of seafood worldwide, regard for ESSSP is crucial now more than ever to ensure the future growth of marine ecosystems. 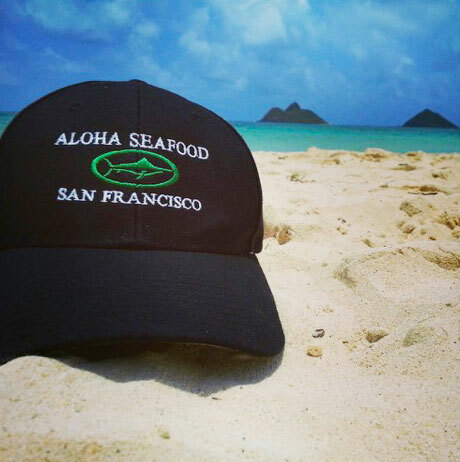 Aloha Seafood is committed to providing the best quality product to our customers. For the best seafood in the Bay Area, there’s only one company that you can trust. We’ve stood the test of time and we hope to continue providing quality seafood for many more years to come.